Jacopo Tintoretto (1518/19–1594) was one of the preeminent Venetian painters of the 16th century and was renowned for his dynamic narrative scenes and insightful portraits. In celebration of the 500th anniversary of the artist’s birth, The Met will present Celebrating Tintoretto: Portrait Paintings and Studio Drawings. This focused exhibition will unite 21 works from European and American museums and private collections, bringing them into a larger discussion of the artist’s approach to portraiture and painting, as well as the role of drawings in his workshop. 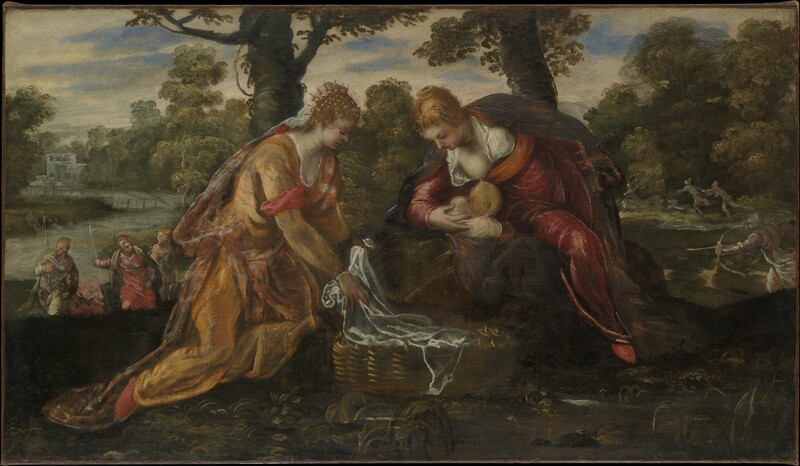 Jacopo Tintoretto (Italian, 1518/19–1594). 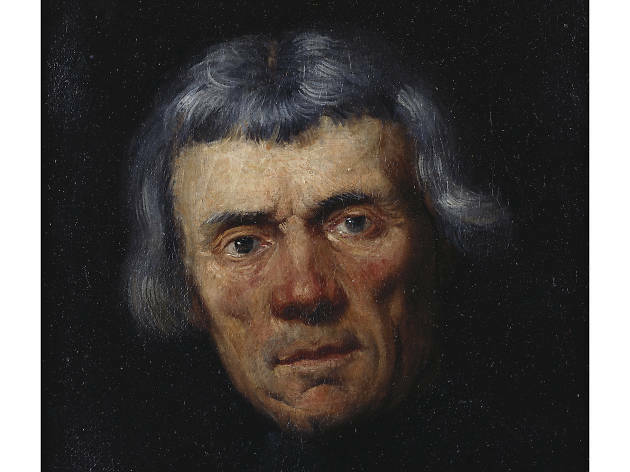 Portrait of a Man (Self-Portrait? ), 1550s? Oil on canvas. Private collection. Courtesy of the Met Museum. Facets of artistic practice in the Tintoretto workshop will come to light in the exhibition’s exploration of the relationship between Jacopo and his son Domenico. Central here will be a series of bold figural drawings and a painting in the Museum’s collection, The Finding of Moses, whose long-debated attribution to both father and son will play a key role in the discussion of this flourishing workshop.